Light up the night, and catch more fish in style with our bass boat LED lighting products. 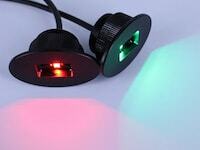 If you're looking for LED lights for bass boats, we have a few options that may excite you. 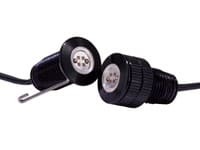 Our top seller for bass boat decking lights are our high intensity flush mount LED bolts. 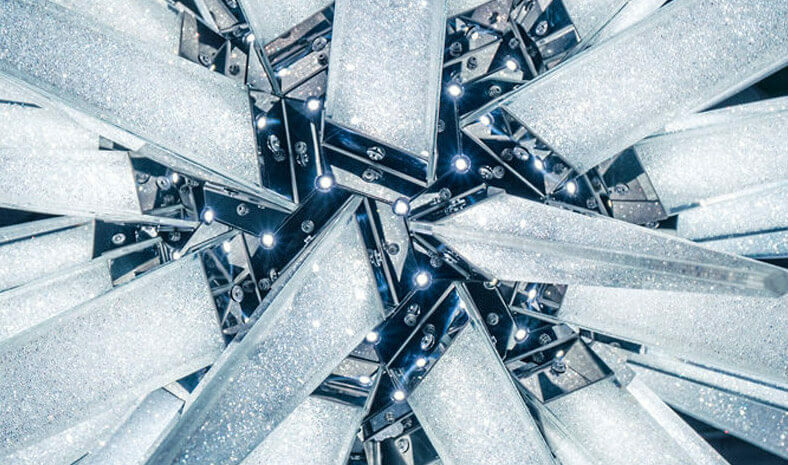 They're super small and neat and you'll be amazed of the brightness such a little LED can produce. 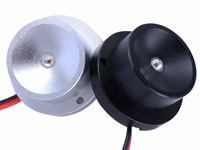 Our small LED modules are extremely discreet, so they'll make perfect livewell LED lights for your future fishing trips. They also work well around the house or in your car. Starting at only $5.99 each, you can't afford not to light up your Bass Boat Deck in style. Imagine cruising the water at night with a cool glow of light at your feet. Improve safety and performance for night fishing. 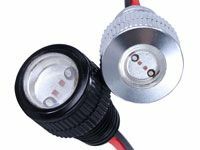 Oznium's inexpensive, ultra-bright, and easy to mount LED Bolts are ready to ship to your door. Pre-wired with 3 feet of wire for easy hook up to 12 volts. $9.99 each Super bright output. Waterproof. Perfect for livewells, courtesy lights, or compartment lights. Available in straight or round, and six cool colors. Plus, you can choose between a chrome or black bezel. Easily hooks up to 12 volts.